If you're seeking either serviced office space or a virtual address in Southwest Austin with an on-site support team, keep reading. 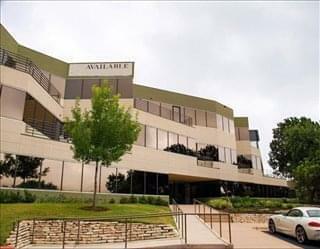 Every office here comes furnished (though you are free to customize) and is available at an affordable price range. You will also have access to a number of meeting and training rooms to bring everyone up to speed. In addition, the center has a wide variety of support services included in the price of your space to make your job easier. 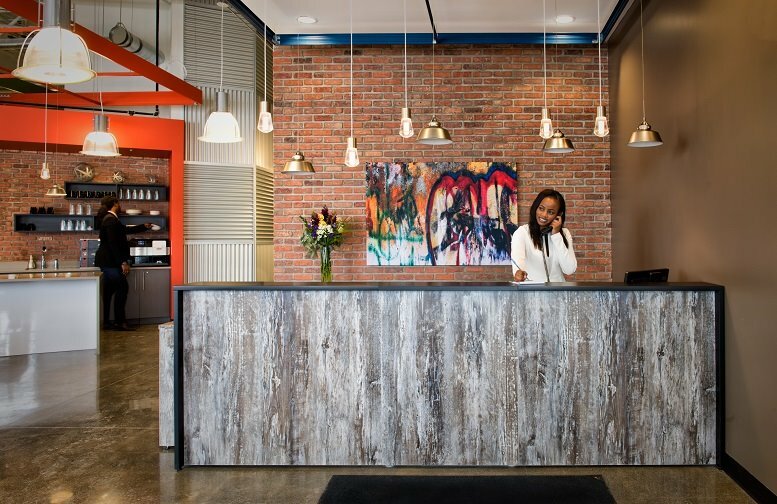 The reception staff is here to handle mail, answer calls, and make your guests feel at home. A number of clerical support services are provided as well just in case you need extra copies of that report for your meeting or need to scan an important document for an e-mail. Enjoy complimentary coffee and tea as you work with the office center notary to finalize documents for your next business deal! And all of these services are just some of the amenities provided for having your business home here; no hidden fees attached! 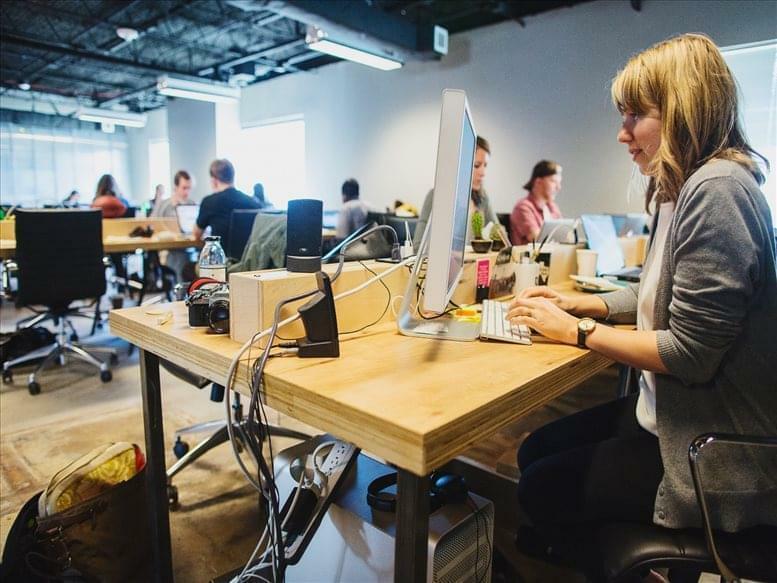 Not sure your business is at the stage of needing serviced workspaces? No problem, this center also offers hot-desking spaces in a collaborative environment. Best of all this center offers the flexibility of being able to support your business growth by increasing your space and flexible rates. And when you've finished a productive day at work, you can leave knowing that while your office is safe and secure, you have 24/7 access so you can come back and grab that folder you forgot or leave for tomorrow so you can start your evening. It is the goal of the staff here to make sure that your business is secure, efficient, and well-supported so that you have nothing to worry about but growing your company. 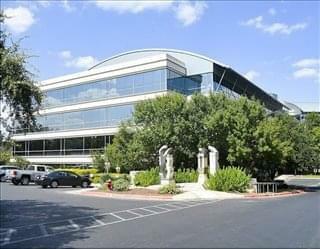 Want to be part of the thriving commerce of Austin but without the crowded space of the city? Then you will want to see this office center, just 15 minutes from downtown but spaced away from the city by a beautiful wilderness preserve. This location has the opportunity of Austin's booming industries, the ambiance of the Texas hill country, and the convenient amenities that make work a pleasure. 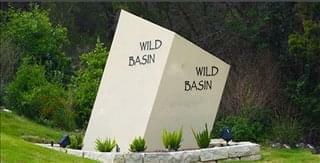 This center is just south of the Colorado River along Loop 360, just across the highway from the Wild Basin Wilderness Preserve. Not only does this protected natural habitat gives you and your colleagues space to look for inspiration as you work on growing your business, but the space between the small space between you and the city also provides a mental distinction as your clients leave the chaos of city-life to explore the opportunities of working with your company. 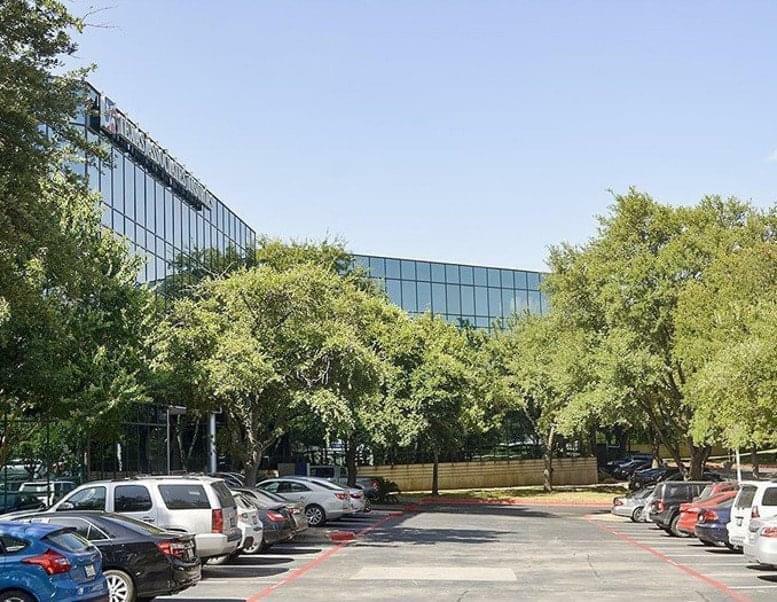 Several of the office suites even have private balconies, allowing you to step away from your desk and enjoy the surreal scenery with the Greenbelt before you and Downtown Austin rising in the distance. However, don't feel that a space like this makes you too secluded. 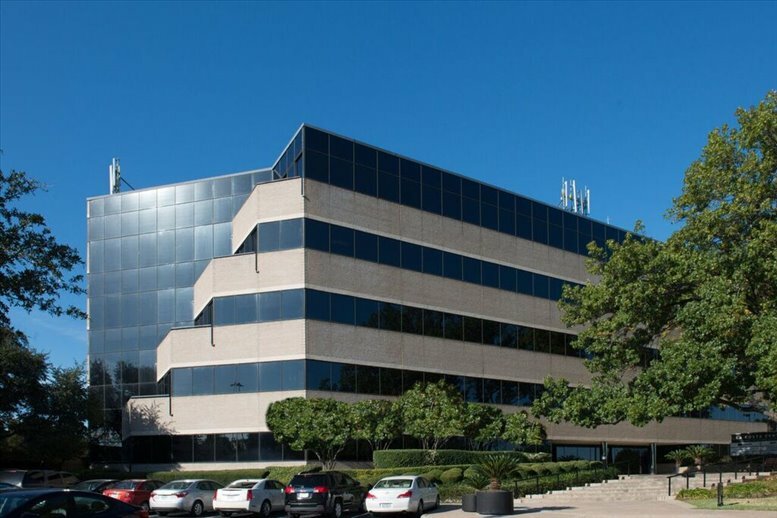 The immediate access to Loop 360 provides easy transit times to the city, and both US-290 and I-35 are just about 10 minutes away if you are needing to travel further abroad. 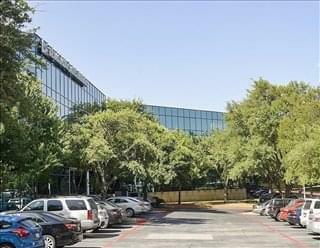 If your business takes you out of state, your proximity to Austin presents you with excellent transportation options. Book a flight from Austin-Bergstrom International and be at the airport in 20 minutes, or if you enjoy saving on transportation costs, take a ride on Amtrak's Austin Eagle Line via Austin Station downtown and affordably travel to destinations from Los Angeles to Chicago and beyond. 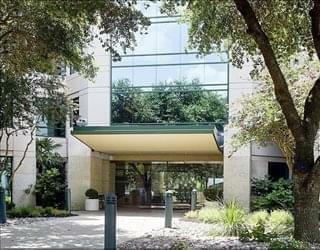 This office space on 108 Wild Basin Rd, Austin is available immediately. Details and prices are available by calling 1-877-693-6433 or by submitting the inquiry form.